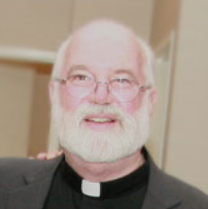 Let me introduce you to one of my favorite Jesuits – Rev. Gregory Boyle, S.J., founder of Homeboy Industries ( http://homeboyindustries.org ) and author of Tattoos on the Heart: The Power of Boundless Compassion (Free Press, 2010). To find joy in serving others. 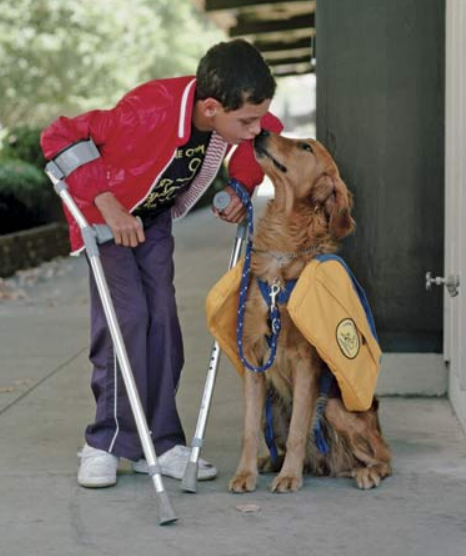 To love unconditionally. To acknowledge everyone as a human being with value. To learn the patience needed to walk in the darkness with someone sorely in need of being lifted out of despair, out of the darkness, into the light. “Lord, make me an instrument of Your peace. It sounds like St. Francis of Assisi would feel at home working in LA, right next to Fr. G of Boyle Heights. Encouraging us to seek something much bigger than ourselves as individuals. My son – the one who was born on St. Francis’ birthday and has Francis as his Confirmation name – called me up one night quite awhile after I gave him his own copy of Fr. G’s book. The above quote was the one that stood out for him, the same one that stood out for me. Interconnected. Reaching out. That same son (actually, my one and only) who helped his Dad and I for more than 8 years in our church’s soup kitchen, told me that he found the book to be exceptional, but (there’s always a but) he couldn’t keep wiping away tears one minute, then laughing out loud, while reading it during his daily subway commute. Laughter and tears. I agree. But by no means is it only about darkness. A place of truth. Community. Dismantled boundaries that were erected to keep others out. Boundless compassion. Acceptance. Love. Kinship. Loveliness. Sacredness. A gathering of souls. Where our souls quicken in awe at the rightness of it. Where the human spirit triumphs. One last thing: Fr. G has been diagnosed with leukemia. A cancer of the blood that cannot touch his heart. His soul shines and marinates in love, compassion and understanding. Enlightened witness. Priest. Jesuit. Man. That is what I wish for the world. For the new Pope. For the homies. And for Fr. Greg, whose grace and spirit are tattooed on my heart – my love, prayers, gratitude and blessings. Pax vobiscum. May peace be with you.